Straight hair is easy to do in any occasion, it’s pretty easy just to let it do its thing. Boring is easy to work with. Straight hair is easily whipped into submission and is suited to getting those hassle-free beachy waves or sporting the brightest Instagram color trends. This year you can follow these 7 ways to style your chic straight hair, let’s see! 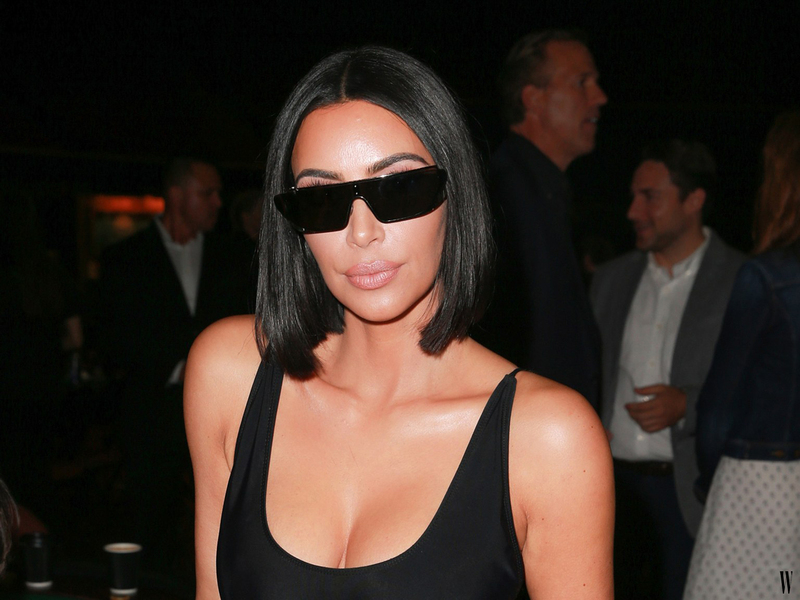 Kim Kardashian’s razor-style bob is an obvious go-to if you have straight hair. And though you might not have her hairstylist Chris Appleton’s number, you can use this picture of the collarbone-grazing bob as your straight hair inspo. Is there anything Dove Cameron can’t rock? We love her shoulder-length hair styled like a blunt lob. If you have straight, fine hair and are looking to revamp it, just trim the edges and ask for a volumizing blowout. One of the fastest five-minute straight hair hacks is also a total runway-worthy ‘do. If you’re tired of the good ol’ side part, opt for the slick. Comb your hair back with a touch of mousse to tame your locks. If you want to keep your hair basic but still have volume to work with, add some layered bangs. The fringe adds edge and allows for instant woke-up-like-this vibes. Glass hair, the picture-perfect polished look that quickly followed the glass skin trend, is all the rage on Instagram. The shiny, sharp cut is a natural choice for straight hair. 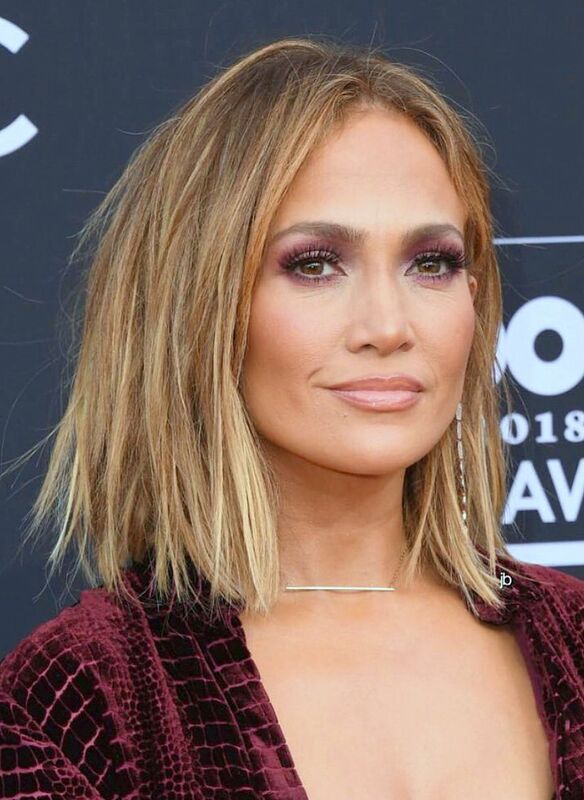 Jennifer Lopez’s messy textured bob is what red-carpet dreams are made of. The natural-looking highlights add drama to the texture. Charli XCX’s fierce hairdo is as simple as it’s fresh. Add interest to straight hair with a simple mini knot — neon extensions are optional. These are easy 7 ways to make your straight hair more stylish. 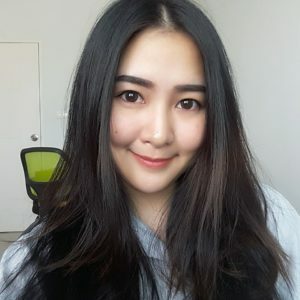 You will feel more fun with it, simple but classic. Try it now!